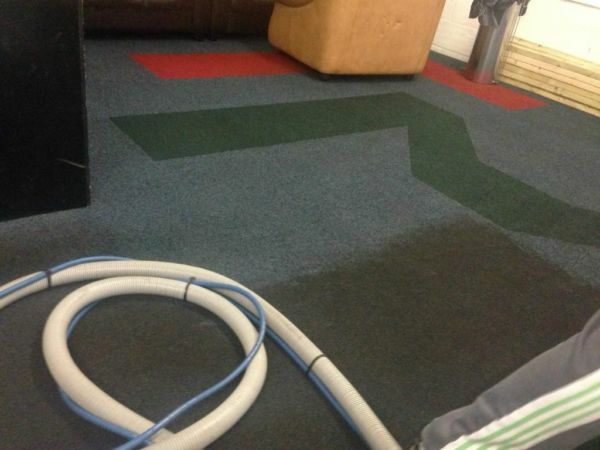 We are a customer focused, dynamic and progressive professional commercial and residential carpet & upholstery cleaning company offering services to our customers demanding needs throughout Cape Town and beyond and our teams of cleaners are well-trained, highly skilled highly motivated and fully insured who provide an excellent service with no compromises. 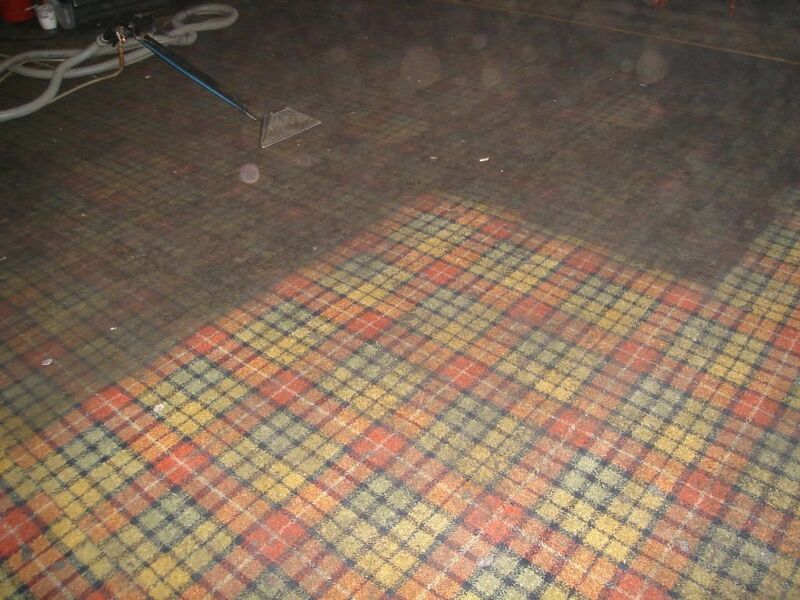 Carpets Your carpet will be vacuumed, Spot Cleaned, Pre Spray with Pile Brush, Extraction Cleaned, Reset Pile, Deodorized and Sanitized. 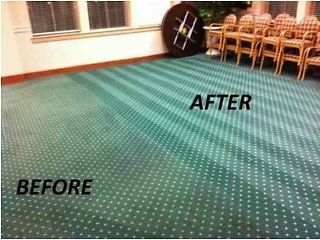 Leaving your carpet looking, smelling and feeling fantastic whilst being perfectly clean. 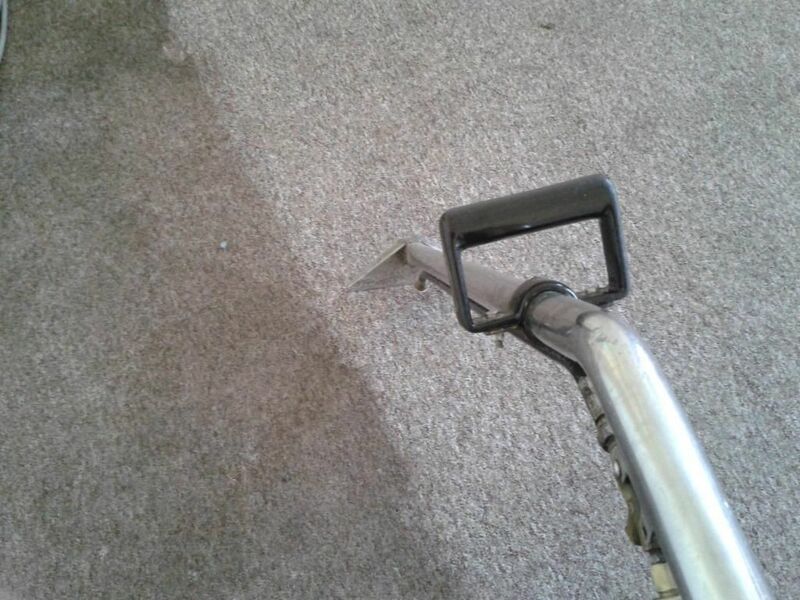 Upholstery Your sofas, armchairs, dining room chairs, and other furniture deserve the very best care and maintenance, just like our carpet cleaning service delivers. 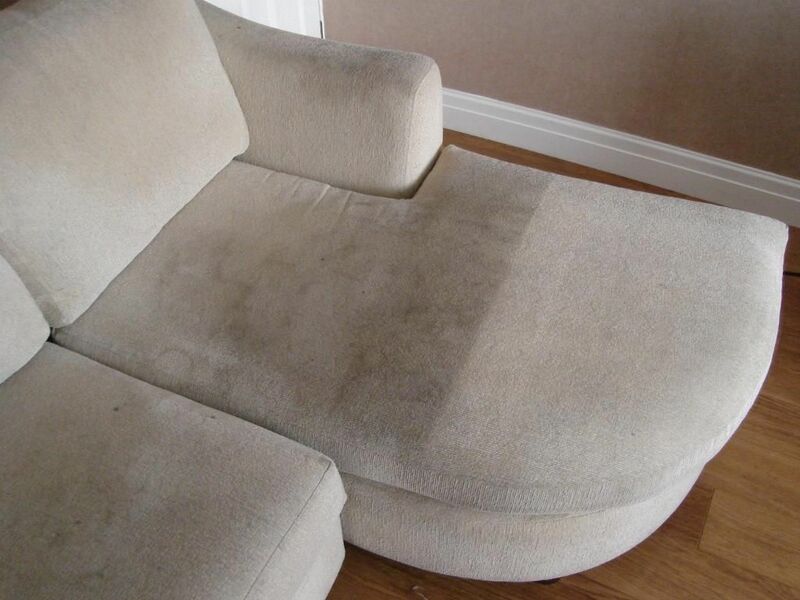 Children and pets can be rough on your furniture investment, but clean upholstery can restore the original showroom cleanliness and beauty of your furniture. Our customer support services are available 24/7-we work at weekends and public holidays. 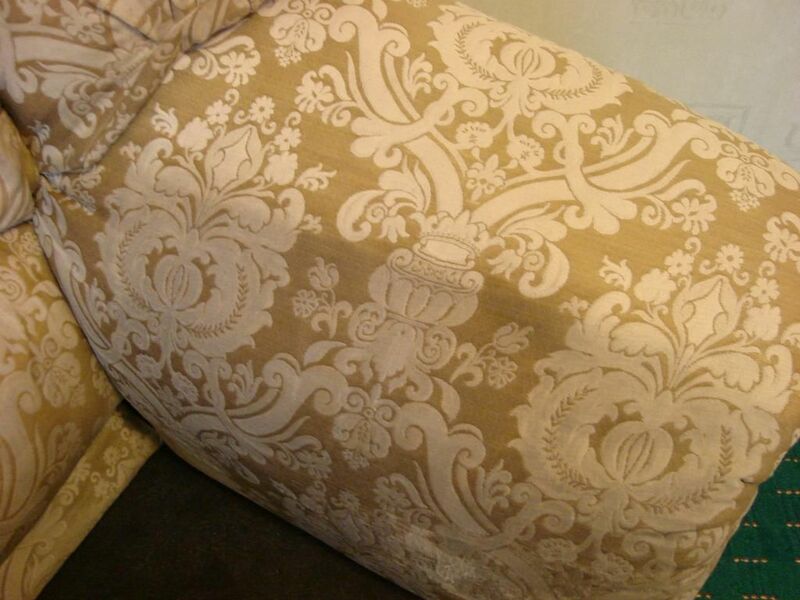 We offer competitive prices to suit your budget.